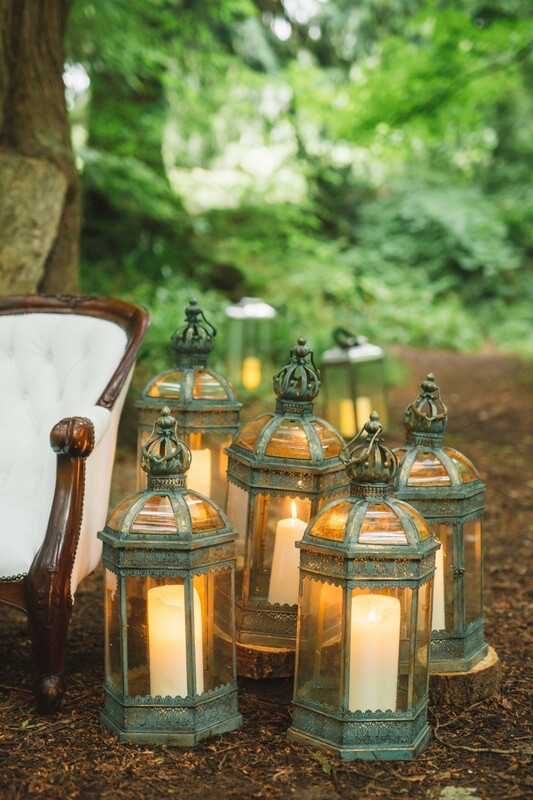 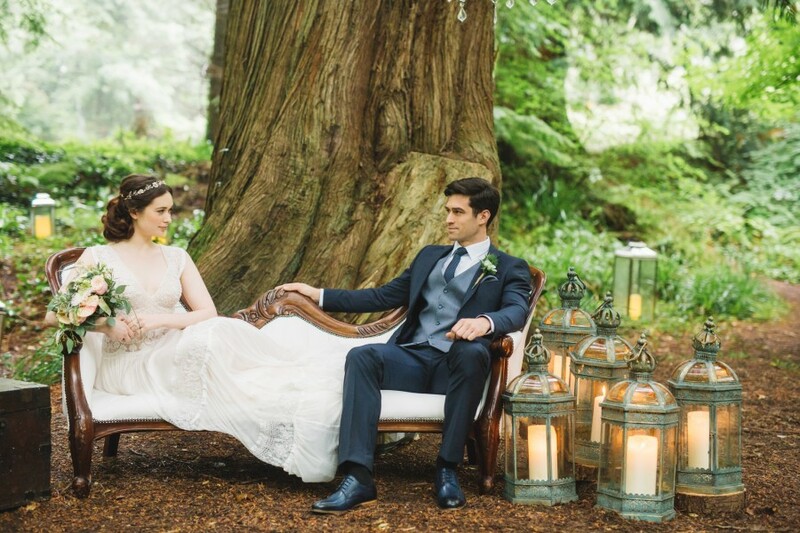 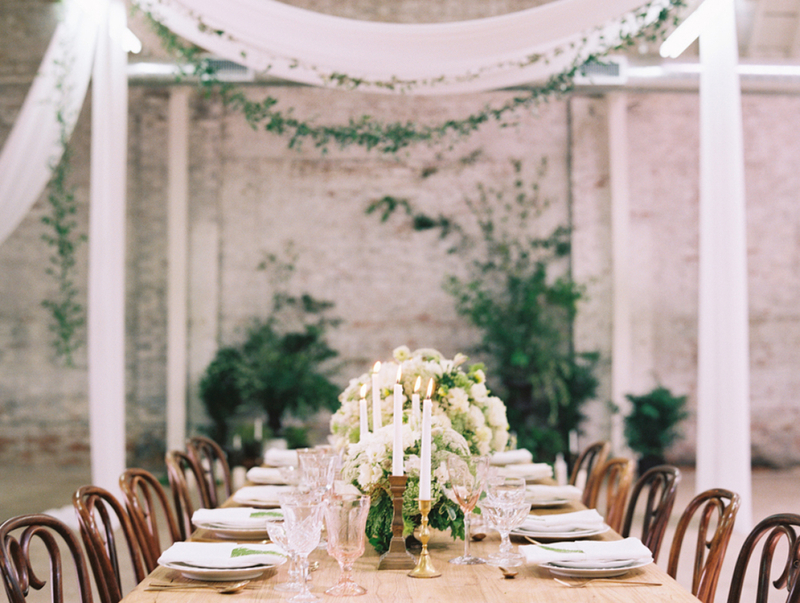 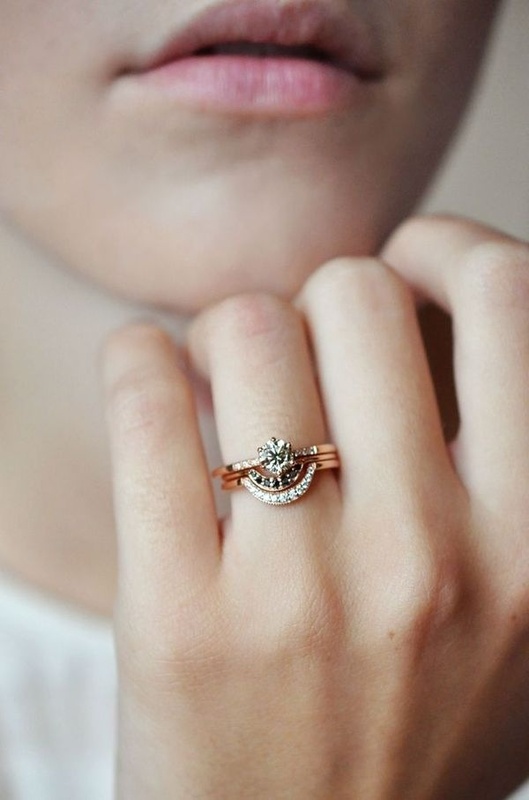 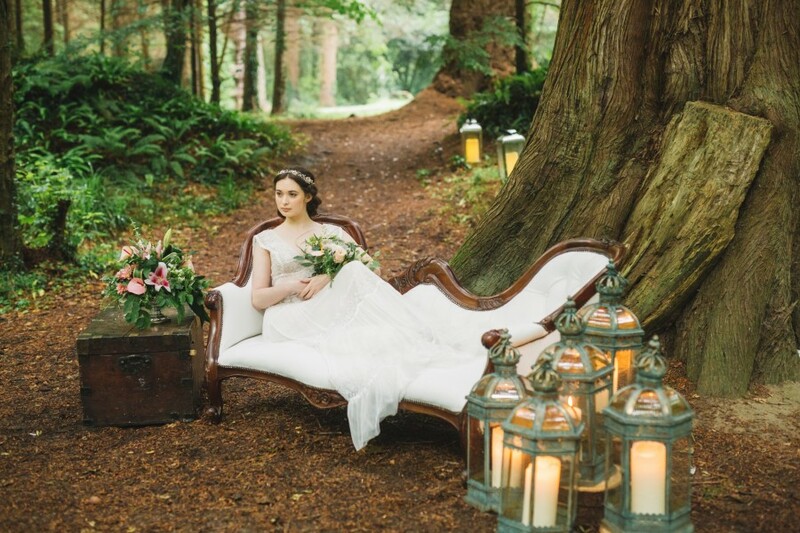 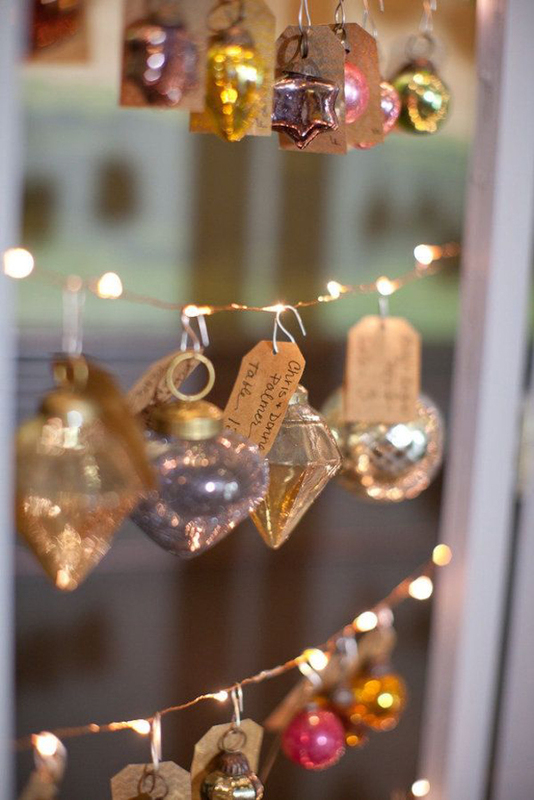 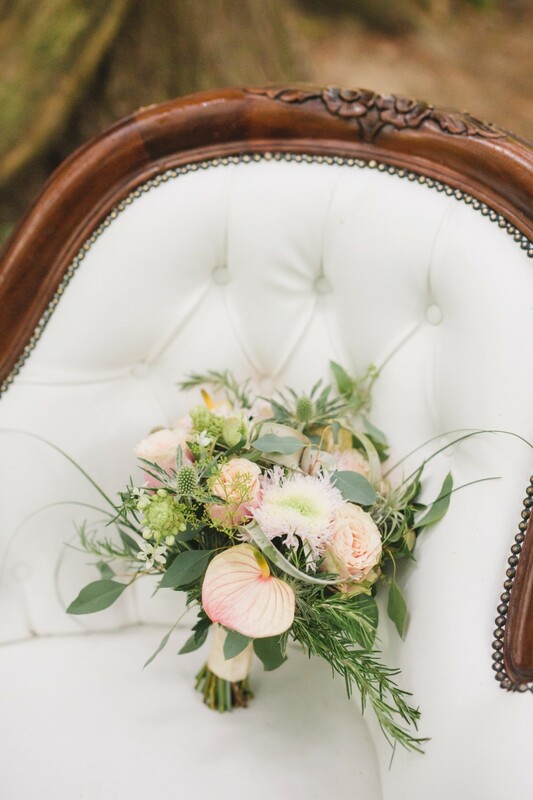 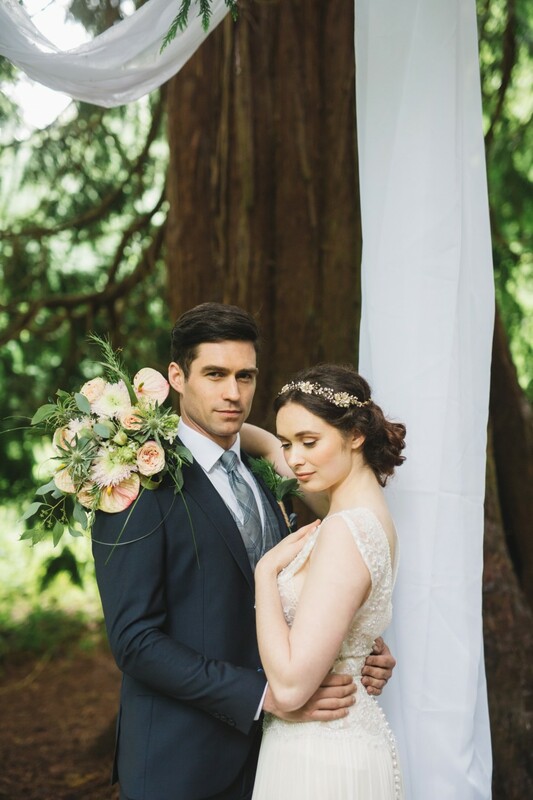 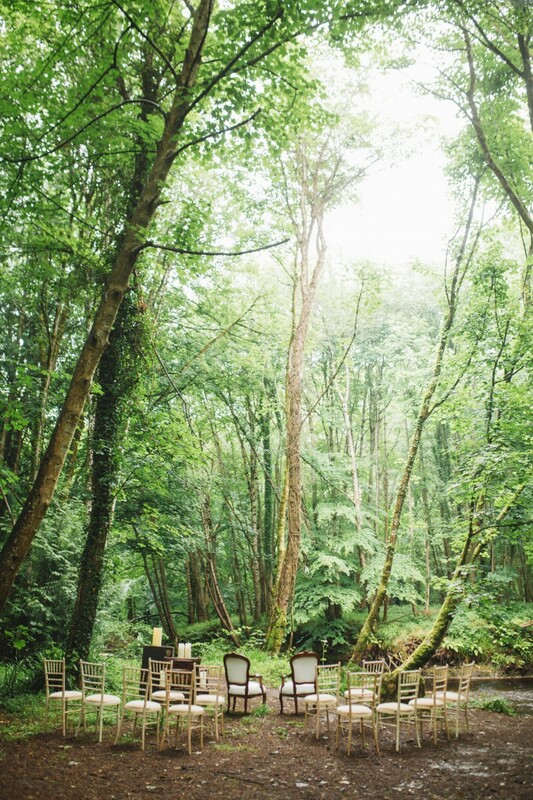 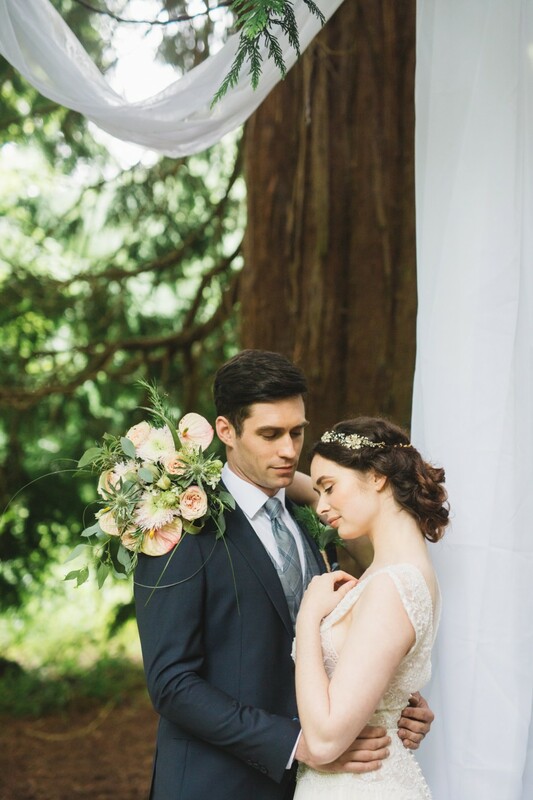 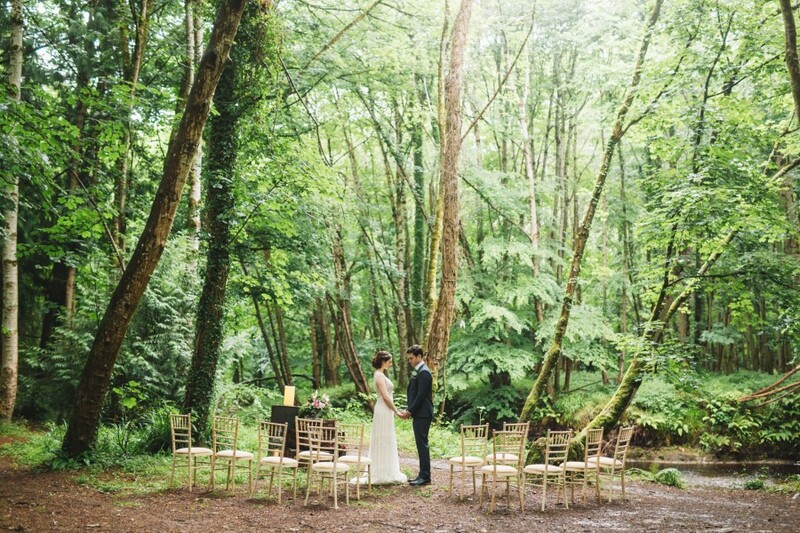 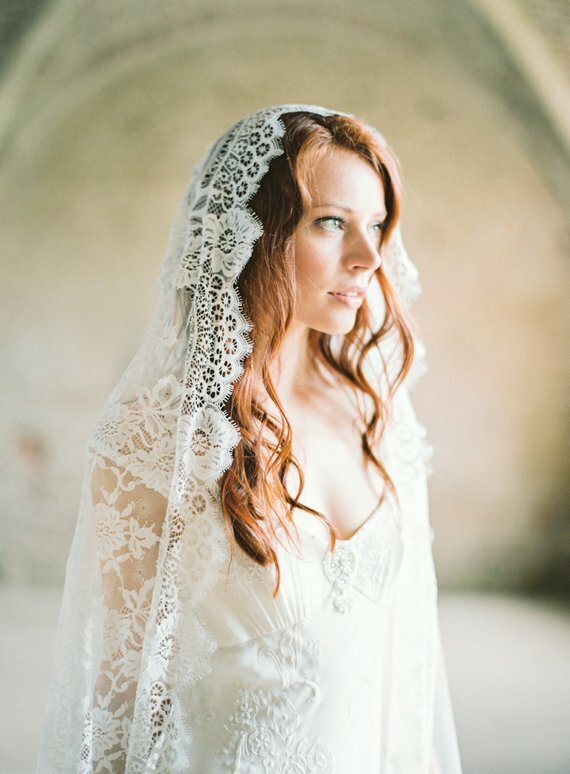 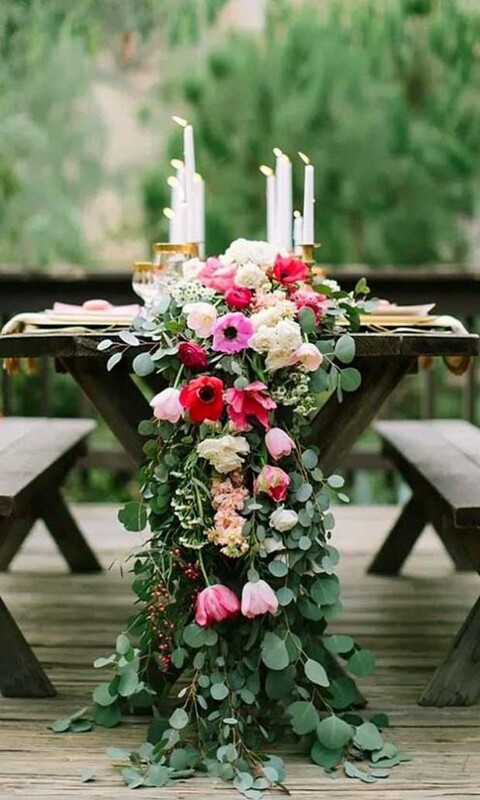 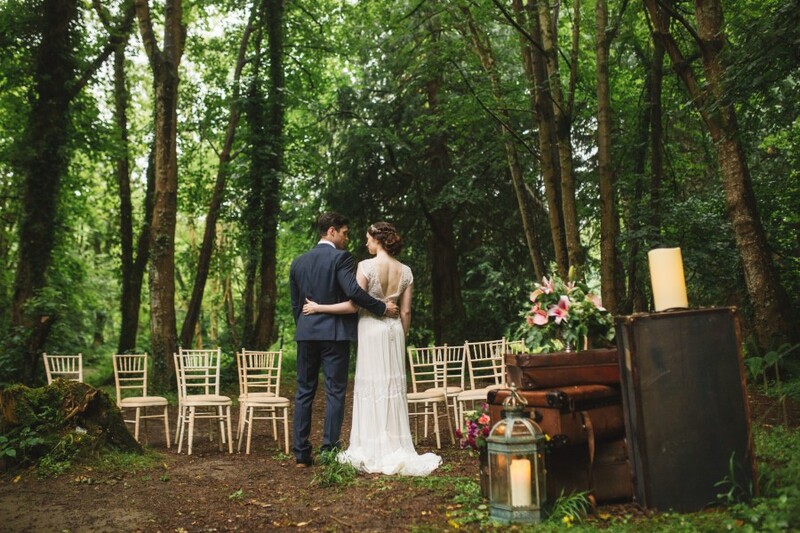 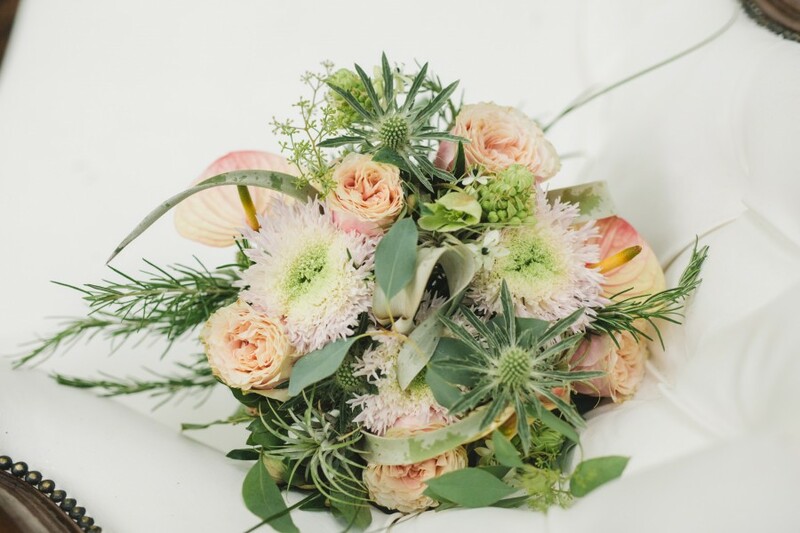 Home > Styled Inspiration > Evergreen Bridal Shoot in the Garden of Ireland! 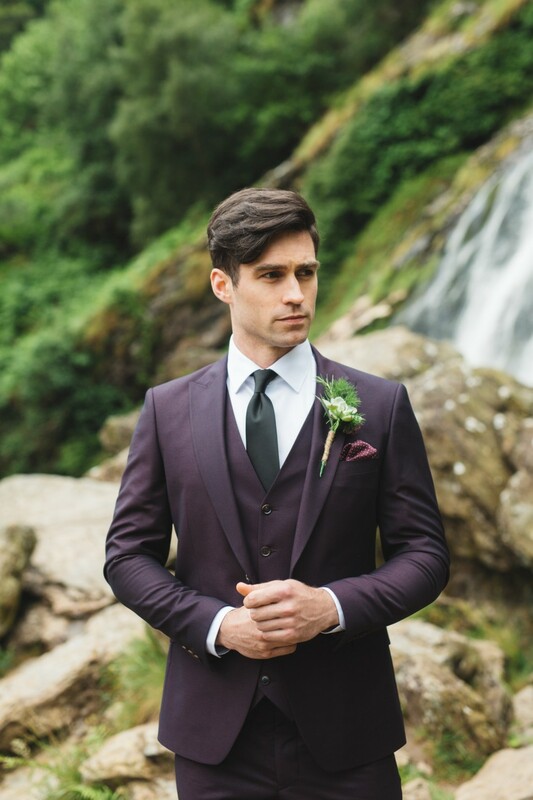 An Evergreen match in the Garden of Ireland was inspired by the dramatic and stunning landscape surrounding the Powerscourt Hotel. 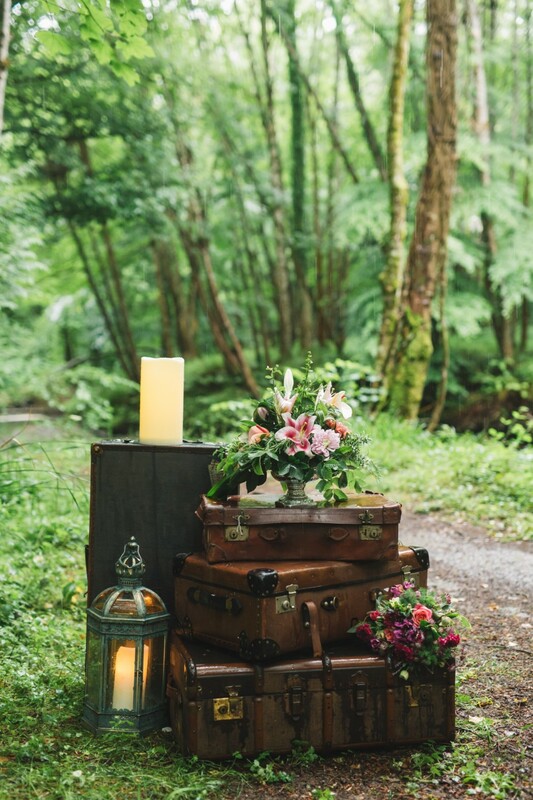 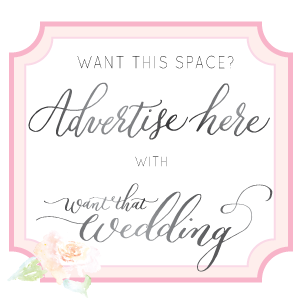 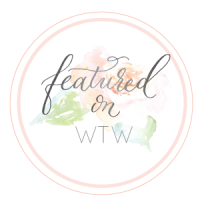 The luscious ancient green scenery and striking places of natural beauty in the Estate grounds in County Wicklow lent itself perfectly to creating a stunning magical Wedding rendezvous. 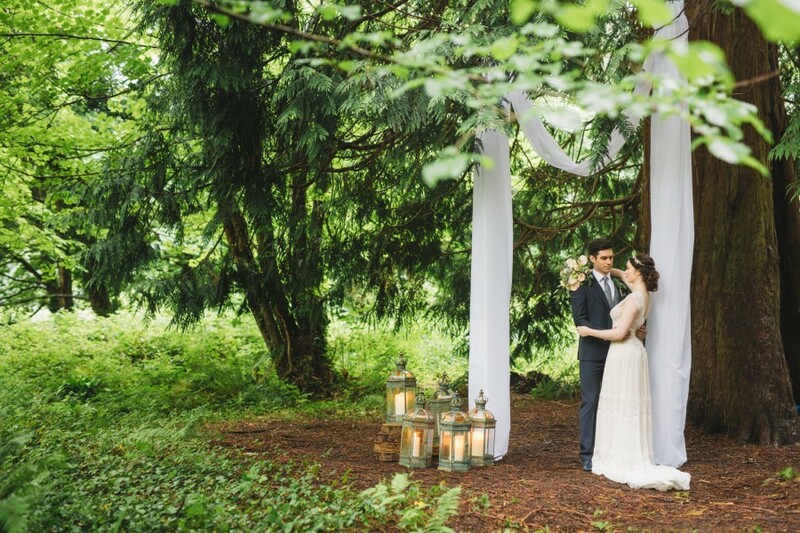 With huge ancient & enchanting trees setting the scene you could almost hear the pixies dancing around as the rain fell down on the dense and green canopies above. 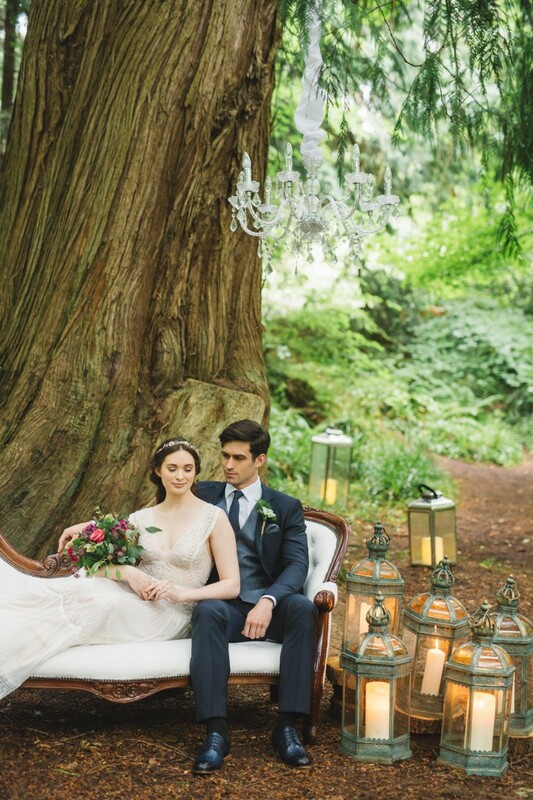 To evoke a sense of peaceful romance whilst nestled deep in the evergreen, we choose a magical yet rich and elegant theme with furniture and props provided by Planit Weddings and styling by Zoe at MBZ International. 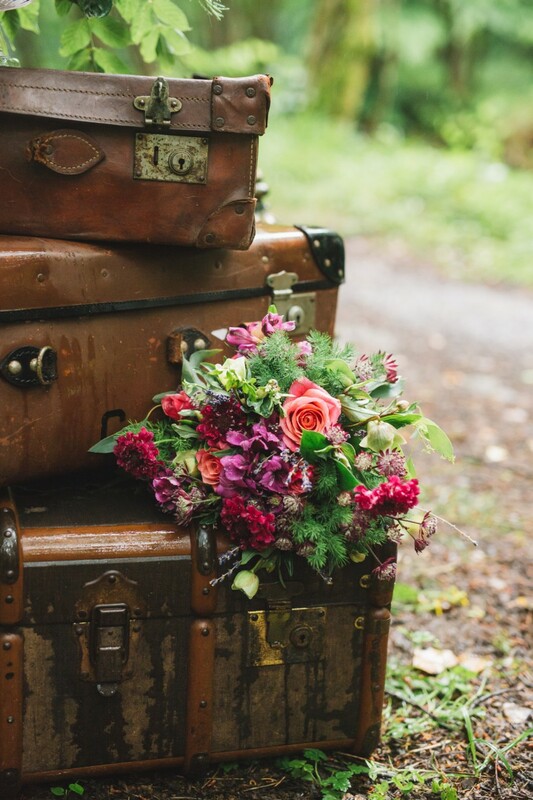 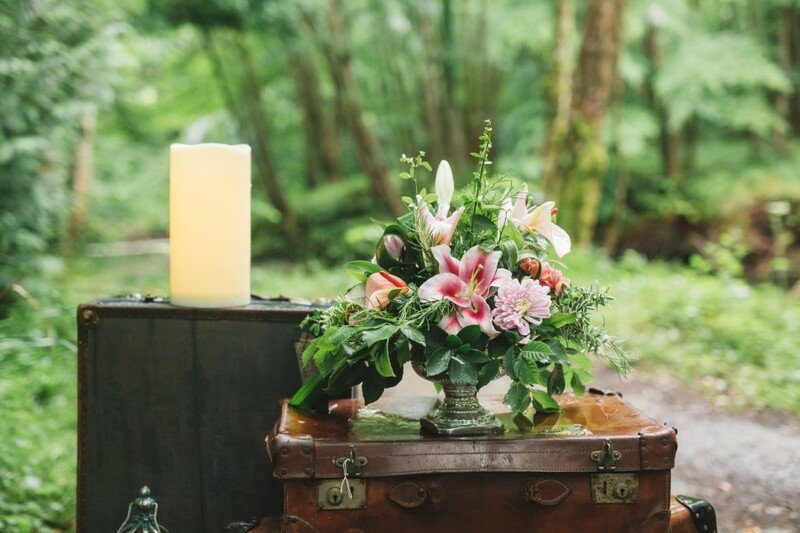 Drawing on the earths luscious colours brought out from the rain we added a touch of light with some alluring lanterns, chandeliers and deep and moody flowers by The Flower Boutique in Killiney to compliment the dark furniture and suitcases. 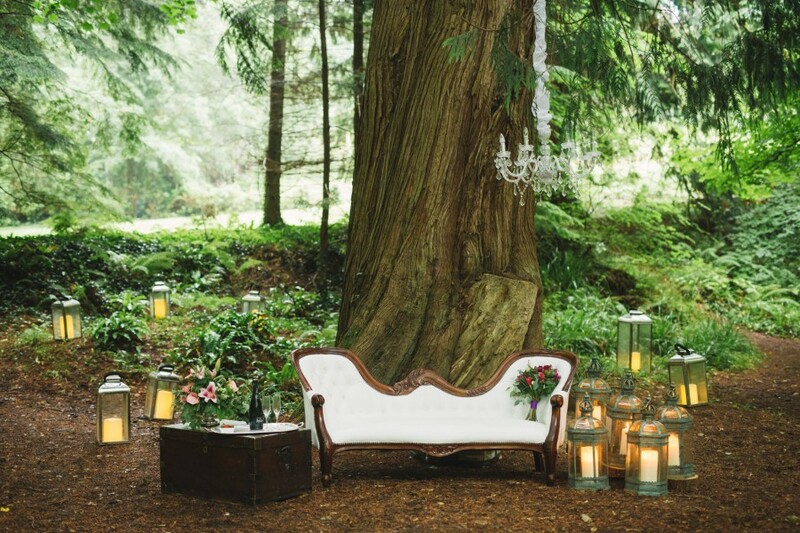 Overlooking the babbling stream on the River Walk, we created a charming traditional ceremony set-up within the dense forest along with a private simple yet impactful altar scene using drapes hanging from the empowering trees. 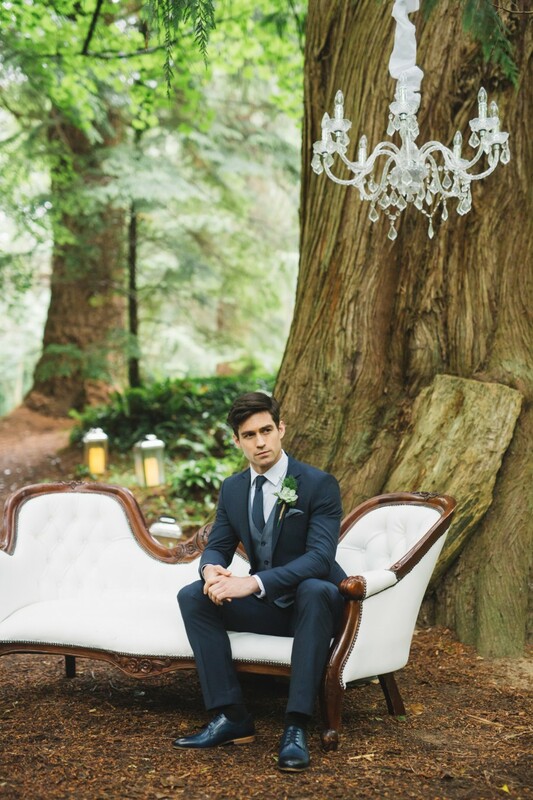 Mary-Kate wore a lace detailed Flora Bridal dress provided and accessorised by Beau Bride, with Niall dressed by Benetti Menswear in a tailored Etro Petrol suit with Benetti shoes. 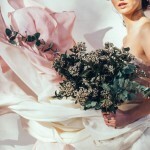 Aviary Beauty & Hair created a soft and dreamy up do for Mary-Kate to compliment the theme, with Apryl from Making Faces Make-up Studio drawing on Mary-Kate’s natural beauty to create a serene and mystical look. 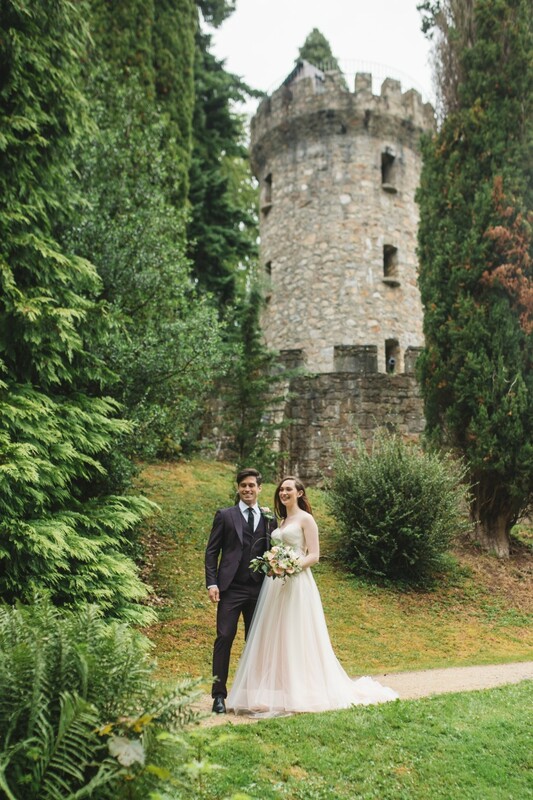 Walking through the grounds and overlooking the Sugar Loaf Mountain we captured our couple by the Pepperpot Tower, which gained its name after being modelled on a pepperpot from Lord Powerscourts dining table! 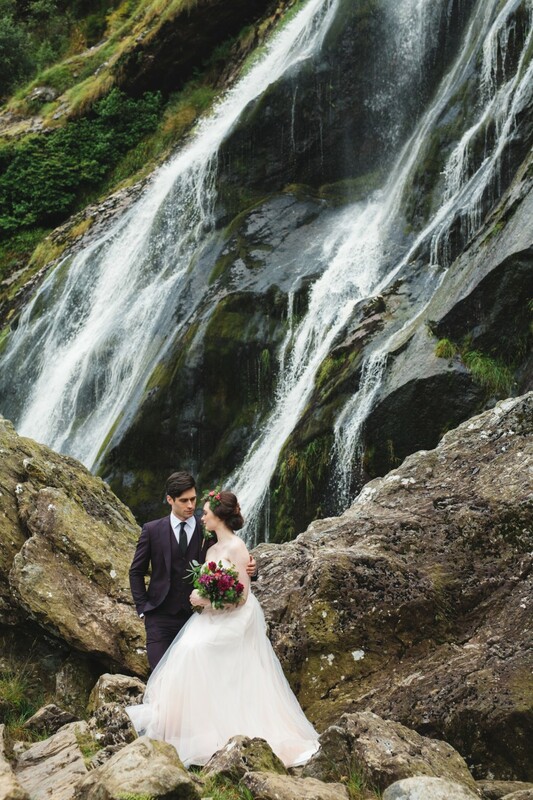 Our final scene took place at the magnificent Powerscourt Waterfall, Ireland’s highest waterfall nestled at the foot of Wicklow Mountain. 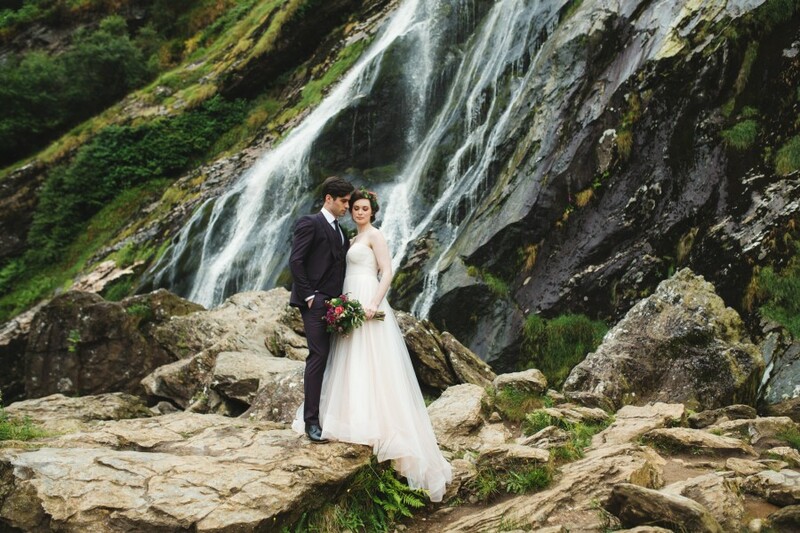 With the profound beauty of this waterfall setting the mood, our couple epitomized the tranquillity and simplicity of nature and love in its entirety. 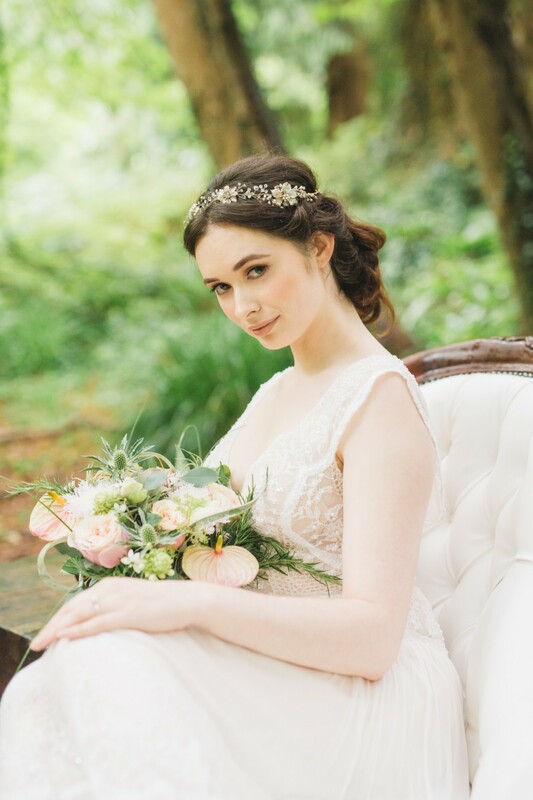 With the sound of water flowing gently over the rocks and deep into the brook below Mary-Kate embodied a traditional hand-fasting bride from ancient Celtic Ireland with wildflowers in her hair and hands. 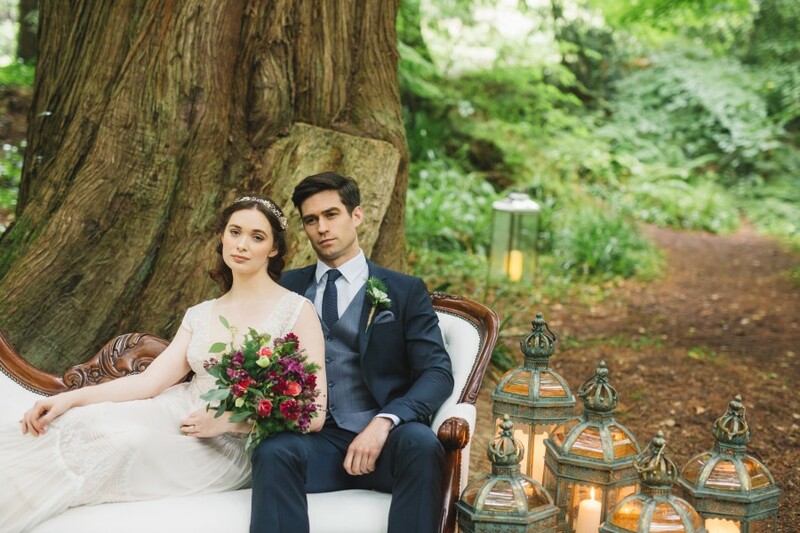 Adding further beauty to this mythical nature spot, Mary-Kate wore a wonderfully two-toned Florence Gown by Kelly Faetanini next to Niall wearing a rich Benetti Menswear Burgundy suit and shoes. 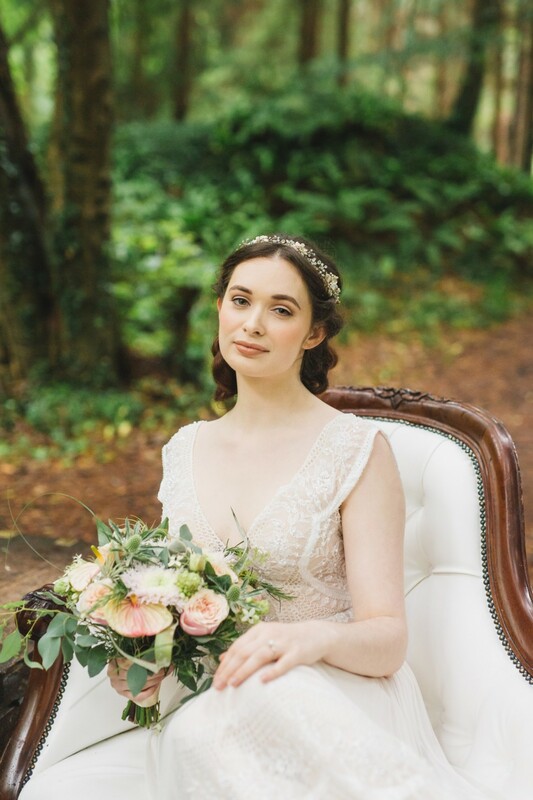 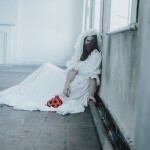 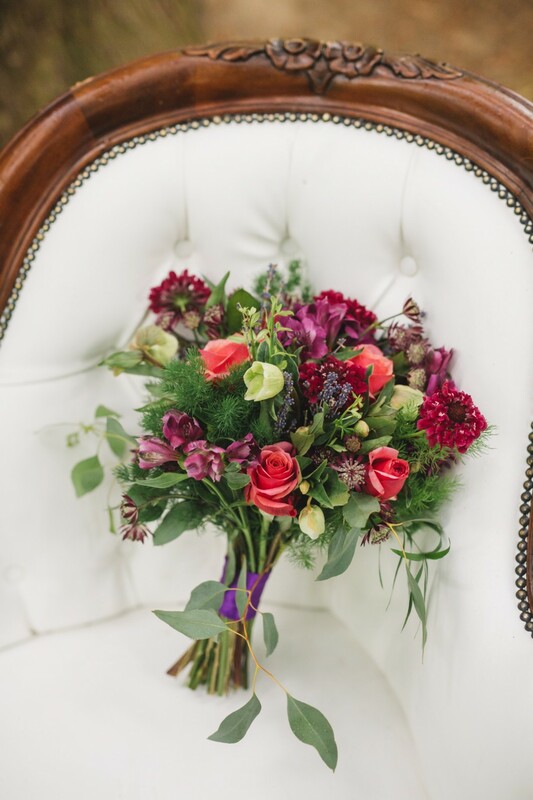 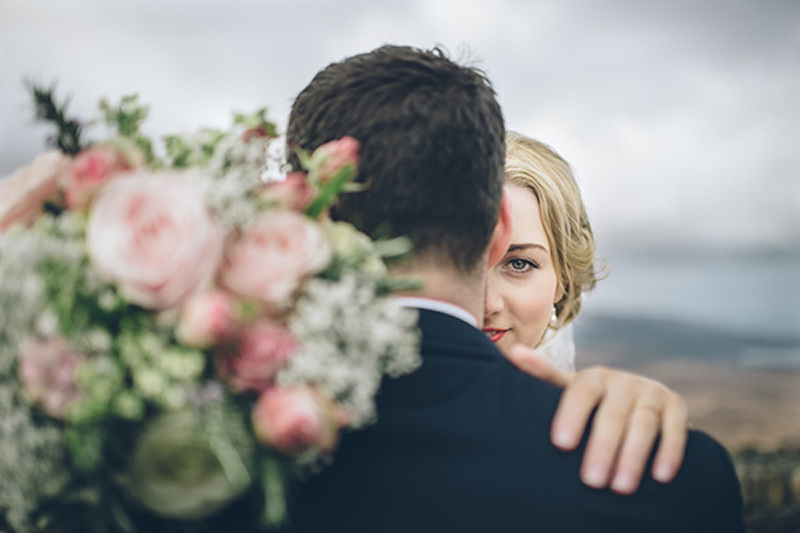 Cat Lane Weddings perfectly captured the theme and organic style of the shoot within her photography despite the typically Irish weather that saw us all get very wet!